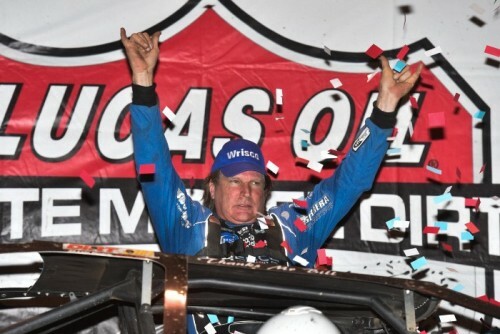 PORTSMOUTH, OH (July 2, 2016) Scott Bloomquist rolled to his third straight Lucas Oil Late Model Dirt Series victory at Portsmouth Raceway Park on Saturday Night. In front of a massive crowd, Bloomquist led all 60 laps of the Independence 60, and now holds a 20-point lead over Jonathan Davenport in the Lucas Oil Championship Standings. Jared Landers came from seventh to finish second in the Lance Landers Motorsports/Crop Production Services/Sweet-Bloomquist entry. Steve Francis finished third in the Optima Batteries/Tim Logan Racing/Black Diamond Chassis. Completing the top five were Tim McCreadie and former track champion, Rod Conley. “Everyone has to be pretty tired after driving back home from a race in Kentucky last night. We tore the whole right side of the body off the car last night, so we went back to get this one ready. We have got two good cars now. This is the car I wanted to run here to get ready for the DTWC later this year,” said Bloomquist in Lucas Oil Victory Lane. 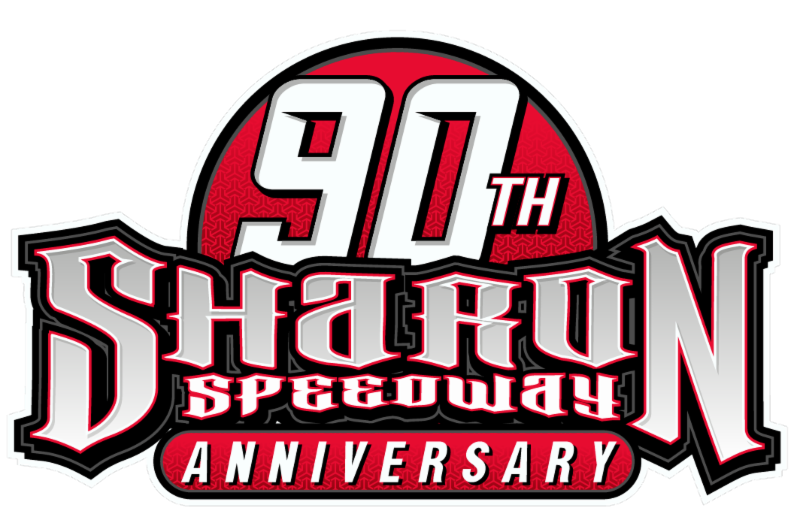 Completing the top ten were Brandon Sheppard, Eddie Carrier Jr., Jonathan Davenport, Don O’Neal and Jimmy Owens. In preliminary action, Scott Bloomquist set the overall Miller Welders Fast Time (Group A) amongst the 33 entrants, with a lap of 14.129 seconds. Steve Francis set the fastest time in Group B with a time of 14.709 seconds. Scott Bloomquist, Tim McCreadie, Don O’Neal, and Rod Conley won their respective heat races. Tim Dohm and Lee Logan won their respective B-Mains. PFC Brakes Tough Break Award: Dennis Erb Jr.